47 spacious en-suite bedrooms tastefully decorated with every modern facility. 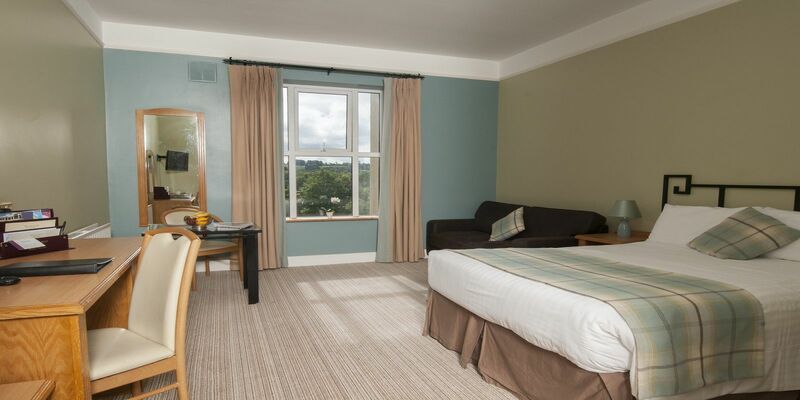 Accommodation includes a range of Executive rooms, large family rooms which can accommodate up to 2 adults and 3 children, bridal suite and standard rooms. Conveniently located 4 miles from Waterford City Centre, Waterford Crystal, Bishops Palace, Waterford Institute of Technology, 1 mile from University Hospital Waterford, Waterford Castle Hotel & Golf Club and 8 miles from the seaside locations of Dunmore East, Woodstown and Tramore. 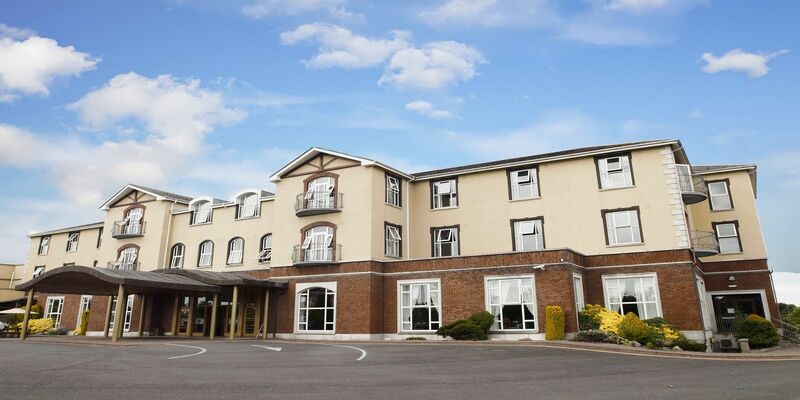 The Woodlands Hotel Waterford has a spacious purpose-built and elegant health club with the most up to date exercise equipment and unrivalled leisure facilities. Whether visiting for business or pleasure you will return from our leisure club, refreshed, rejuvenated and relaxed. 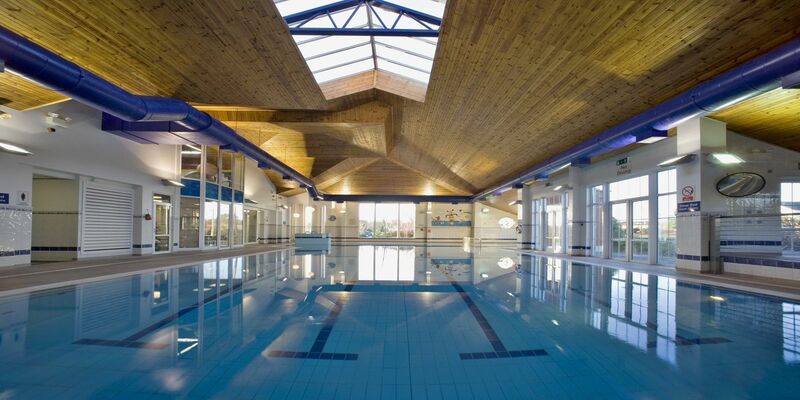 Hotel guests are welcome to avail of our leisure centre facilities at no additional charge. Leisure facilities are open Monday to Saturday 6.45am until 10:00pm and Sunday (and bank holiday) 9:00am until 9:00pm. Please Note: Children are welcome in the leisure club from 9am until 7:00pm and in the interest of safety, children must be supervised in the Hotel & Leisure Club at all times. • Large Gymnasium, professional, personal, assistance in developing a gym program to suit your needs. • Aerobics Studio with classes for people of all ages and fitness levels. • Creche – Please contact the creche in advance of your visit for details on fees and booking. No Pillars – the choice is clear, so is the view! 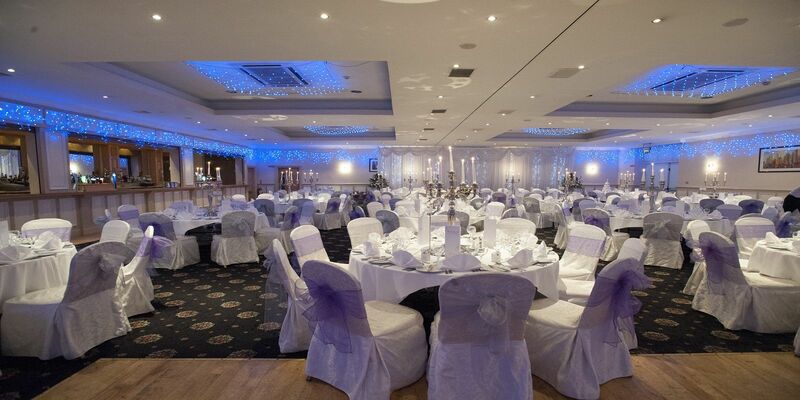 The Gaultier Room at the Woodlands Hotel Waterford was constructed with modern meeting requirements in mind. Our conference venue and meeting rooms are fully air conditioned throughout, with a variety of lighting options, easy ground floor access and best of all – no pillars, thus ensuring a birds eye view of proceedings for all delegates, no matter where they are situated in the room. Since opening in 1999 we have built a reputation as an excellent choice of venue for meetings and conferences from 10 to 200, with theatre style capacity for up to 600 people in our main conference suite. Our conference suites are fully air conditioned throughout, with several breakout options available. Our aim is to help you to have a successful conference or meeting in surroundings that are spacious and comfortable and provide all your needs. The personal service, attention to detail, and experience of our dynamic conference department will ensure that your presentation or event will be executed in a professional and efficient manner.